The Brezza family has owned and operated their winery and vineyards since 1885. 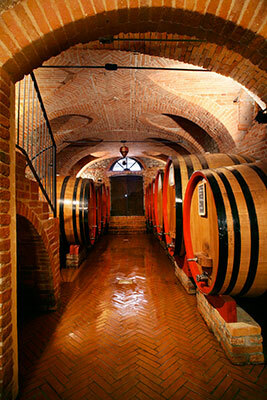 The property has taken its name from Giacomo Brezza, who with his father Antonio had produced their first bottle in 1910. Nestled in vineyards just steps outside the center of the village Barolo you will find the winery as well as the Restaurant and Hotel all of which is owned and operation by the Brezza family. Proprietors of tradition for 4 generations, we believe today that the best way to represent the uniqueness of our terroir in our wines is to stay in constant harmony with the land and its fruits. Currently the family is working organically farmed vineyards. Our philosophy is to produce mono varietal wines and to take more care to better their health of the vineyard. Appropriate pruning and thinning we practice green manure that enhances the vitality of the soil. In fact some of our vineyards are at the age of 70 years and still producing healthy grapes. We use light machinery (4 wheelers) that help to reduce the compaction of the soil and consume less fuel. 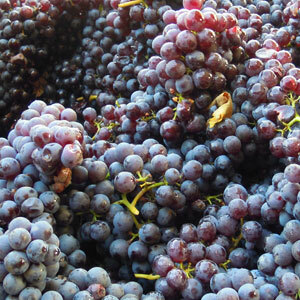 We harvest by hand carefully, and try to collect the grapes at the right degree of maturity. In fact, this can be found in all the harmony and balance of a great wine. In the cellar we try to accompany this quality to the bottle by using a light hand. Our wine goes through spontaneous fermentation from the natural yeasts (both alcoholic and malolactic) and are aged traditionally in large Slavonian oak casks of 3000 liter that are not toasted. All the wines that spend time in the oak are not filtered or refined. Ten years ago we decided to use an innovative glass stopper that we believe provides and extra guarantee in respect of the characteristic of our wines.